You’re knitting along quite happily when you realise that there’s a hole… a run, a ladder, escaping from the middle of your needles! Don’t panic! If you’re knitting every row, you’re knitting what is called garter stitch and you can fix this lickety-split! All you need is a crochet hook or a spare needle, and you’ll be on your way in no time. This is a great time to understand more about the stitches. You’ll discover how they’re made and where the yarn travels when you create each stitch. 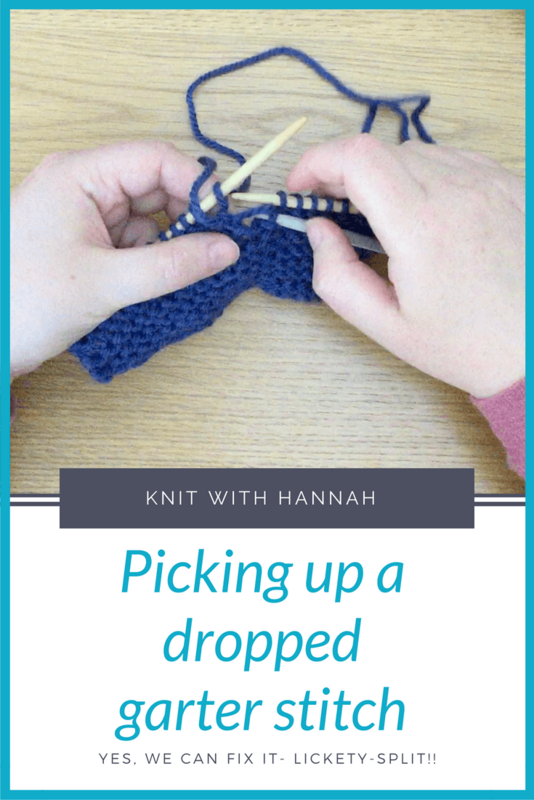 This mistake will really help you advance in the craft quicker than you might otherwise, so be prepared to watch this video, even if you haven’t dropped a stitch yet! 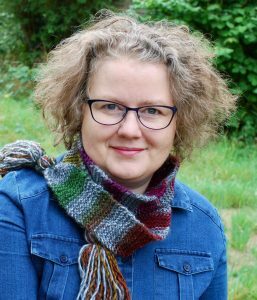 And If you’d like to start knitting a garter stitch scarf, just as I showed you in this video all you have to do is click the link below…. I'm ready to start knitting! Great! 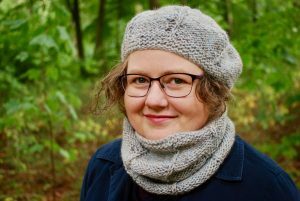 Just subscribe to our weekly knitting natter and get the free pattern!